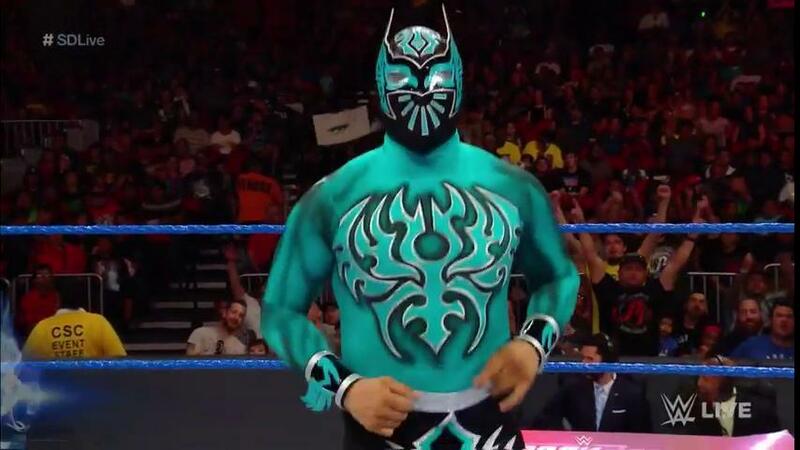 Check out the best highlights from last night's episode of WWE SmackDown Live! 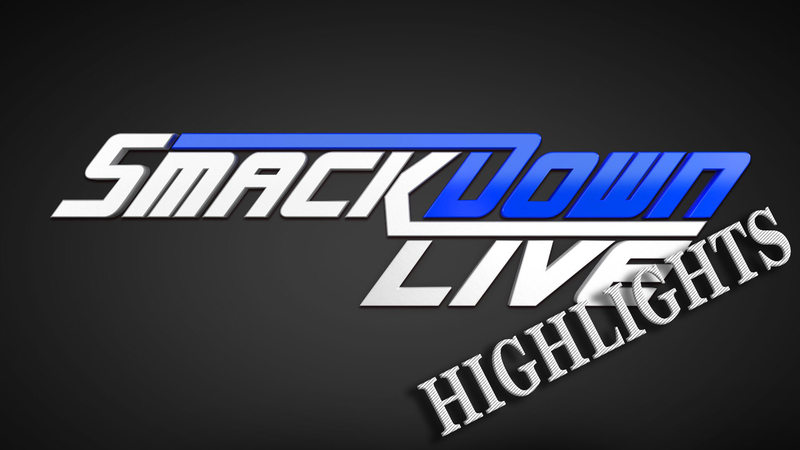 Check out some of the best highlights from WWE SmackDown Live from January 1, 2019! 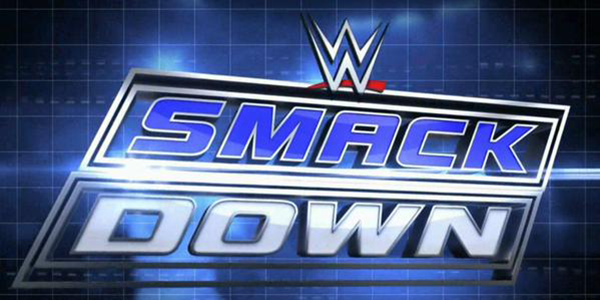 Check out all the best highlights from Smackdown! Check out all the best highlights from WWE Smackdown Live on January 24, 2017! Check out all the best highlights from WWE Smackdown Live on January 17, 2017! Check out all the best highlights from WWE Smackdown Live on December 13, 2016! Check out all the best highlights from WWE Smackdown Live on December 6, 2016! Check out all the best highlights from WWE Smackdown Live on August 16, 2016! Check out all the best highlights from WWE Smackdown Live on August 9, 2016! Check out all the best highlights from WWE Smackdown Live on August 2, 2016! Check out all the best highlights from WWE Smackdown Live on July 26, 2016!